Mulherin has long been a favorite here at Atwood Magazine. The Los Angeles-based alt-R&B duo consists of twin brothers Parker and Marshall Mulherin. This Valentine’s Day, they have returned to do what they do best. With their dreamy ballad, “All to Myself,” they have set the mood — and the bar — for the rest of 2018. Minimal production and delicate layering of sounds blend to create a moody ode to a lover. A faint ticking backs an earnest acoustic guitar and a few pensive piano notes, as a kick drum gently pulsates to the sound of a heartbeat. Their brilliant use of vocal harmonies is captivating in that these two voices — so individually full of somberness — can create one unified tone that can be described as anything but lonesome. The song’s heaviness embodies the weight of their selfish love. It is a selfishness rooted in mutual love and a need for romantic monopoly. There is a certain drama in the lyrics that embodies a longing for dominion over a singular relationship, a runaway relationship that never need return to its prior existence. Mulherin’s reputation precedes them. As notable alumni of Red Bull Music Academy, they have not only opened for Kehlani and Pell during their time in New Orleans, but they have also taken the stage at the Echo Park Rising music festival in 2017. 2018 will be an exciting year for the duo. 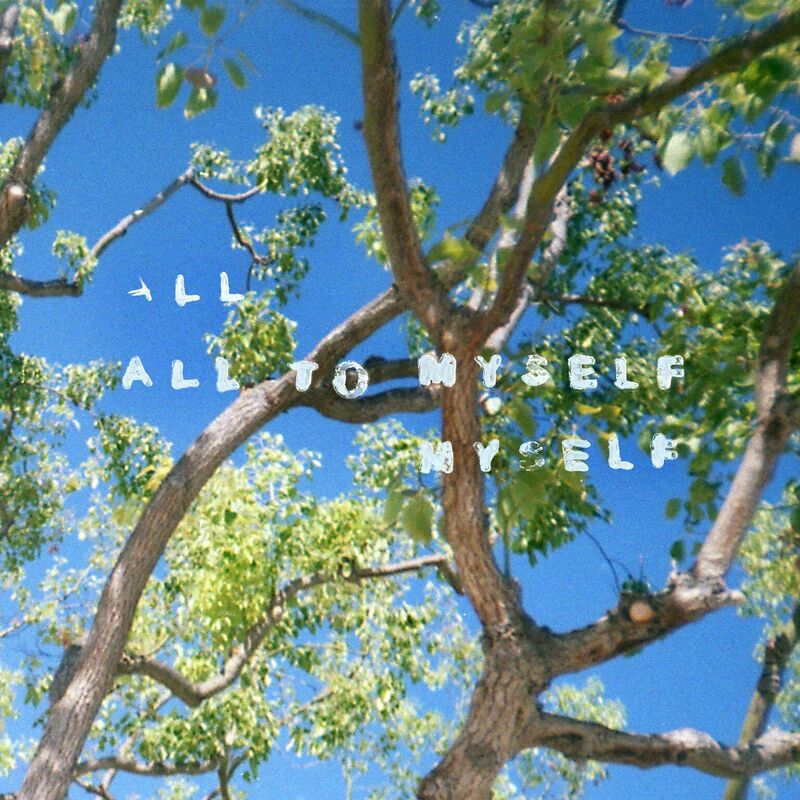 With an exceptional inclination toward writing and producing sophisticated R&B music that recalls nostalgia from the greats of the ’90s, “All To Myself” is their most mature release to date. Be on the lookout for more to come soon!